[fliiby]https://flii.by/file/dygc1weh5rb/[/fliiby] In 2004, twin brothers Adam Montierth and Donovan Montierth along with writing partner, Jason Walters, wrote, produced and directed a little 35mm film that changed their lives. 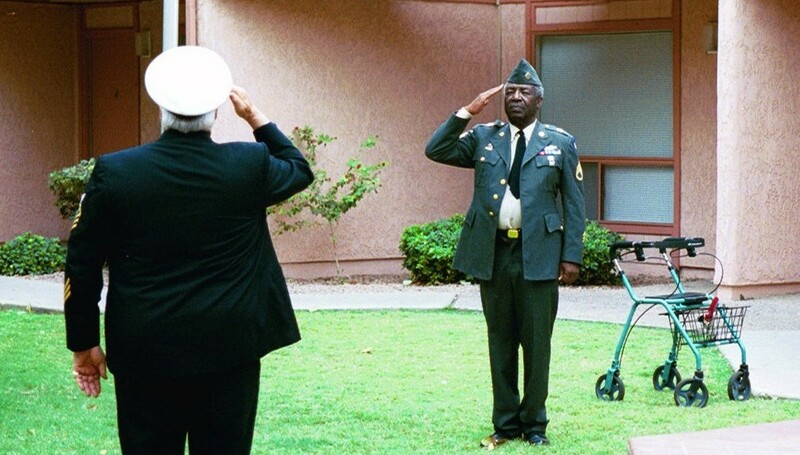 That film, which started out as a tribute to their grandfather, was called Reveille and starred film and American Forces Veteran’s David Huddleston and James McEachin. Reveille soon was screened at over 50 film festivals, winning over 20 awards and was shown on The Pentagon Channel and the American Forces Network. In 2007, it was viewed by the Armed Forces in Balad, Iraq, became a viral sensation by being viewed to over 5 million people on Google Video (before there was YouTube) and won the twins an Emmy Award. 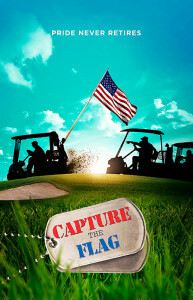 Adam and Donovan spent the next few years trying to get a feature film based on Reveille produced called Capture the Flag. 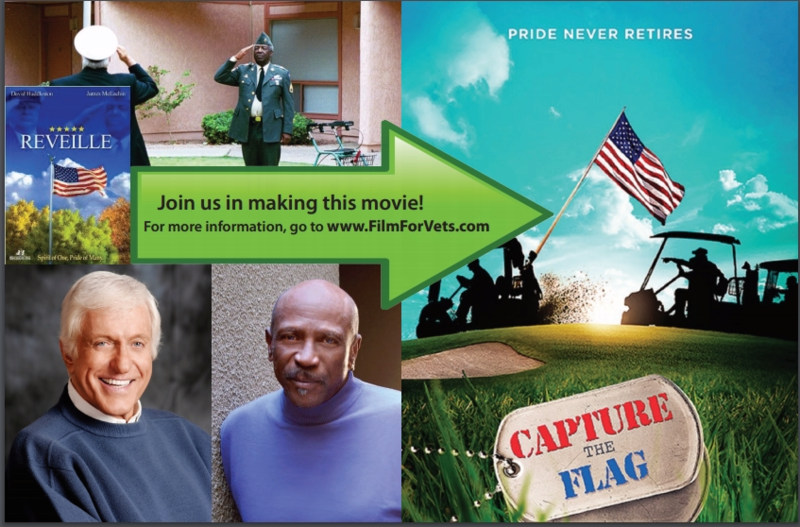 At one point, in 2008-2009, the film looked like it was finally going to be made, they had a $5 million dollar budget through a hedge fund and signed actors and Veteran’s James Garner and Louis Gossett Jr. The recession hit and the hedge fund withdrew the funds before they could start production and the film went into turnaround. Brothers’ Ink Productions went on to make Locker 13 with Ricky Schroder and a slew of great actors and Capture the Flag w as eventually optioned by Sleeperwave Films and Producer Eric J. Adams. Eric is a producer, screenwriter, journalist and author. He wrote the script and produced (consulting) the feature film“Supremacy” (2015), starring Danny Glover and Joe Anderson, and he co-wrote and produced “Archie’s Final Project” (aka My Suicide) (2011). Archie’s Final Project won 21 major international film festival awards, including the Crystal Bear in Berlin. Sleeperwave Films is still in development on the project but has already brought Producer Michael Birnbaum (Bandits, The Big White and John Tucker Must Die) and Director Jeremiah Chechik (Benny and Joon, Christmas Vacation, and The Avengers).